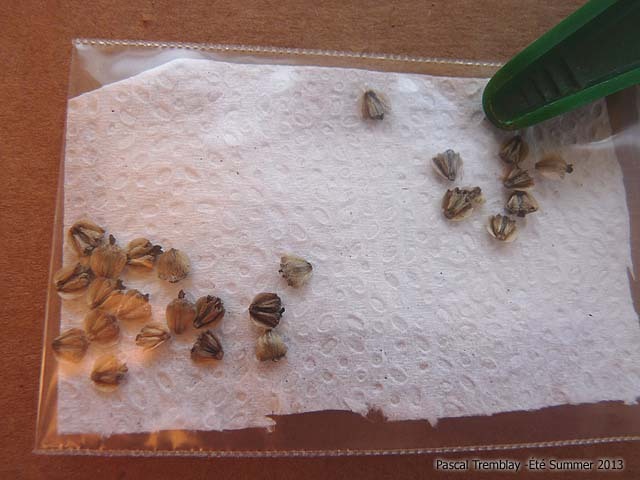 Cold moist stratification is a way to break seed dormancy. I got pictures during I did my seedlings last years. What does a "clip eyelashes" mean in part of the instructions. A plant my ginseng in the fall, winter stratifies things fine.